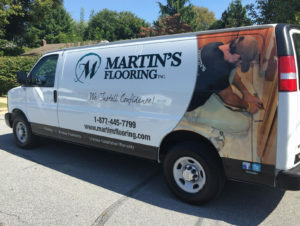 Since 1985, Martin’s Flooring has offered quality flooring products and reliable flooring installation services throughout Lancaster and Berks County. 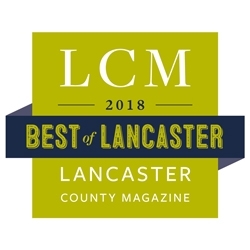 Altogether, their service area covers 8 counties throughout Southeast Pennsylvania. 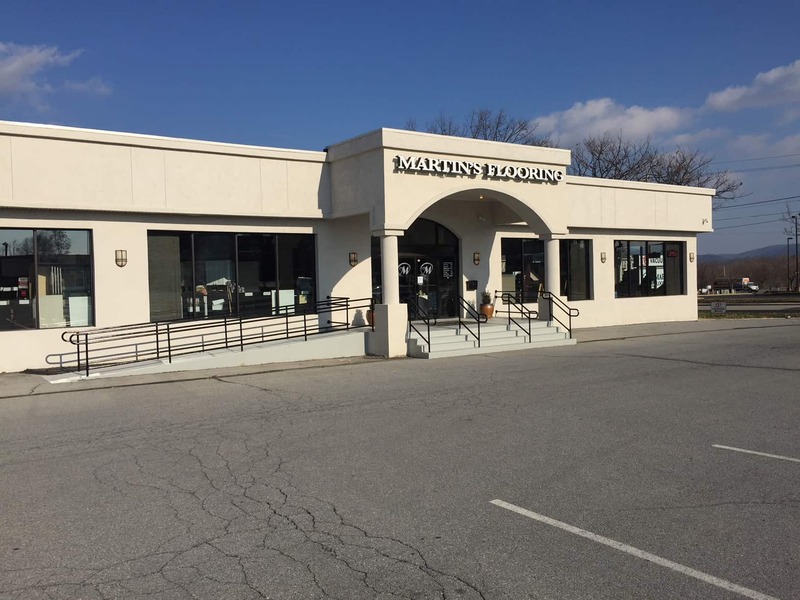 Martin’s Flooring has showroom locations in Fivepointville (Denver), Lancaster and Wyomissing (Reading). 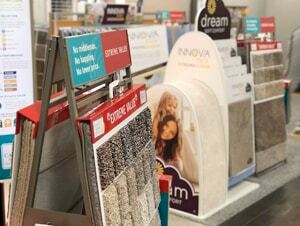 It also has an extensive Flooring Outlet in Fivepointville. 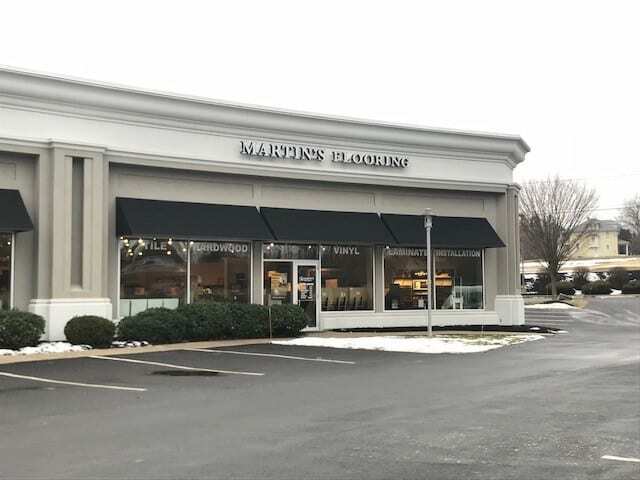 Martin’s specializes in all types of flooring installations and applications including carpet, hardwood, vinyl, laminate, tile, window treatments, natural stone, glass tile, and porcelain tile installations, as well as, carpet cleaning and hardwood refinishing. 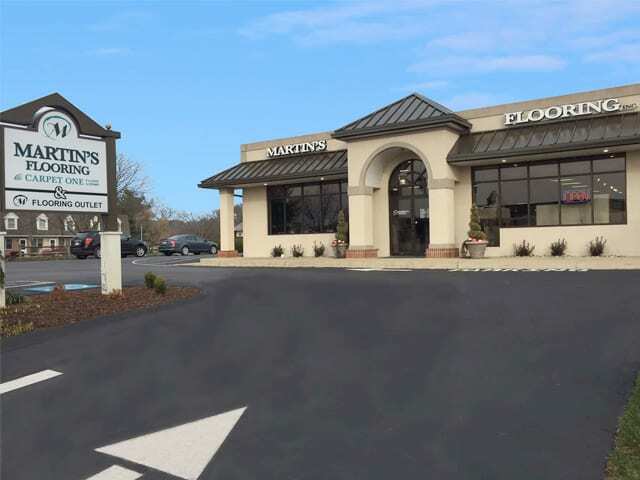 Martin’s Flooring is the ONE source for all your flooring and window treatment needs and continues “Installing Confidence” with their customers with the highest quality flooring, and window treatment products coupled with outstanding customer-friendly service, FREE design, and guaranteed installation throughout Southeast Pennsylvania. 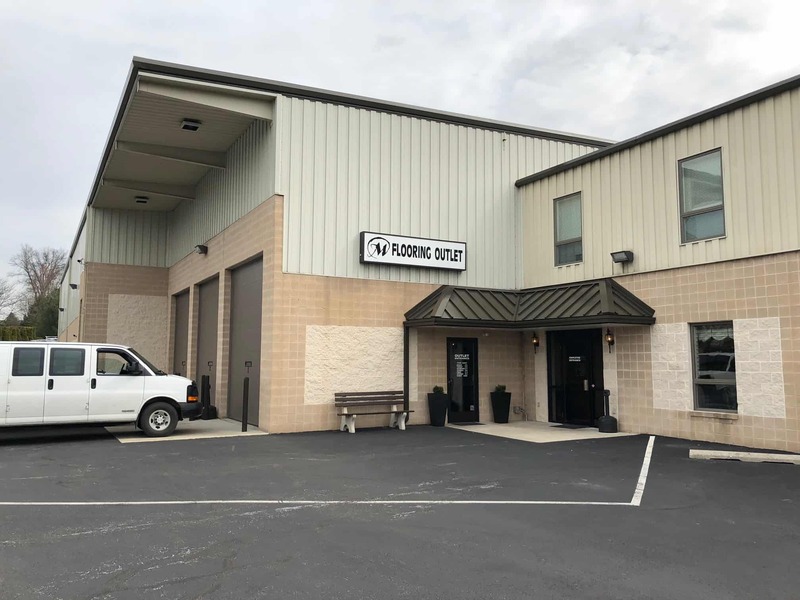 With monthly in-store promotions, you will find that their products are competitively priced, even offering a Price Match Guarantee, if the identical product is found in another flooring store. 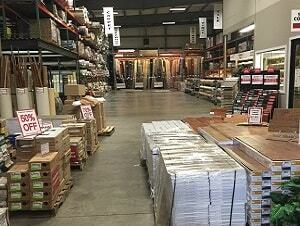 You can shop for flooring and window treatments without ever leaving your home with Martin’s Shop at Home Service. If your busy lifestyle makes it hard for you to find the time to visit one of our stores, we will gladly bring the showroom to you. Our design consultants will find out your style choices and bring samples to your home, so you can see them in your home’s decor and under your home’s lighting. This service has always been free.